Post-Joint Replacement and Spinal Surgery, patients require follow-up to ensure optimum recovery. Comprehensive treatments and protocol driven Physiotherapy help in faster recovery and prevention of complications, allowing patients to regain independence and get back to normalcy. 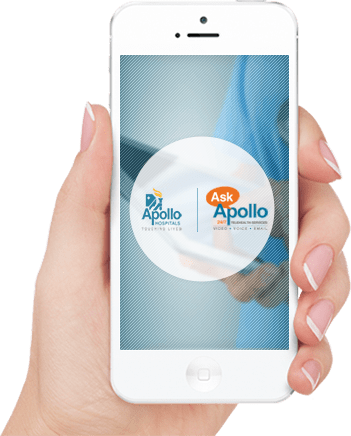 Apollo HomeCare’s Ortho Rehab Program is specifically created to address the needs of post Total Knee Replacement, post Total Hip Replacement & Spinal surgery patients based on international evidence-based guidelines. This improves the patient’s quality of life and reduces dependability. Our programs are customized for a duration of 2 to 3 weeks.